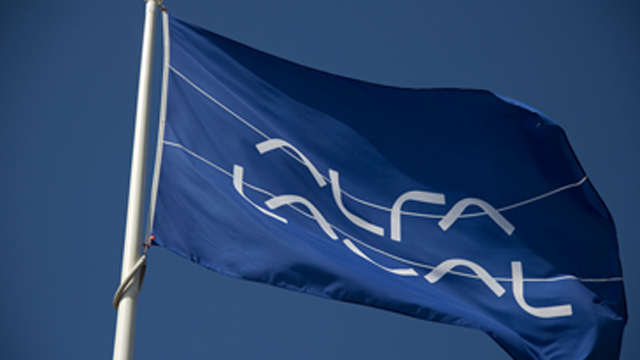 Alfa Laval – a world leader in heat transfer, centrifugal separation and fluid handling – has won an order to supply equipment to a Russian processing plant. The order, booked in the Food & Life Science segment, has a value of approximately SEK 75 million. Delivery is scheduled for 2015. Alfa Laval’s equipment, including separators, decanters, heat exchangers, evaporators and fluid handling products, will form a complete process line for extracting starch and gluten from wheat, for further downstream production of animal feed additives. 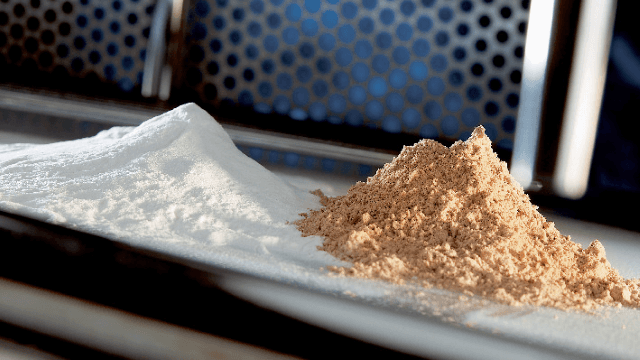 “This order proves our strong position within starch processing, a position reached because of our wide product offering and deep process know-how,” says Lars Renström, President and CEO of the Alfa Laval Group. Did you know that… Alfa Laval has been present in Russia for more than 110 years, since 1903?